A time of 8 minutes 08 seconds has seen the new limited edition Mégane Renaultsport 265 Trophy set a new benchmark time for a production-specification front-wheel drive car at the Nürburgring’s infamous Nordschleife circuit. This performance beats the attempts of several far more powerful, rear-wheel drive cars including the likes of the legendary E60 M5. 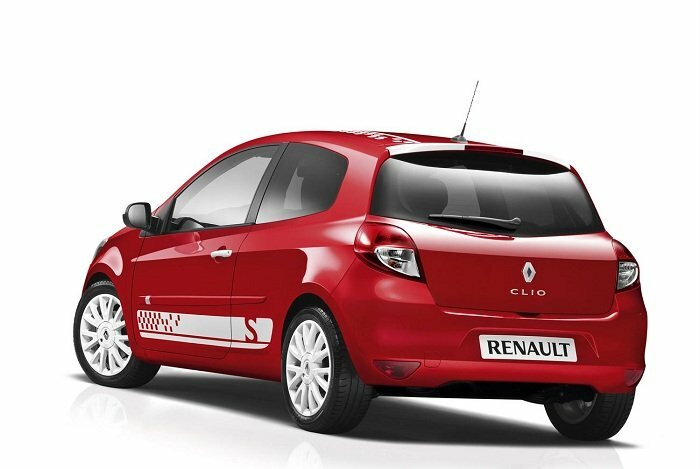 Renault Sport established its first lap record for a front-wheel drive production car at the Nordschleife on 23 June 2008. 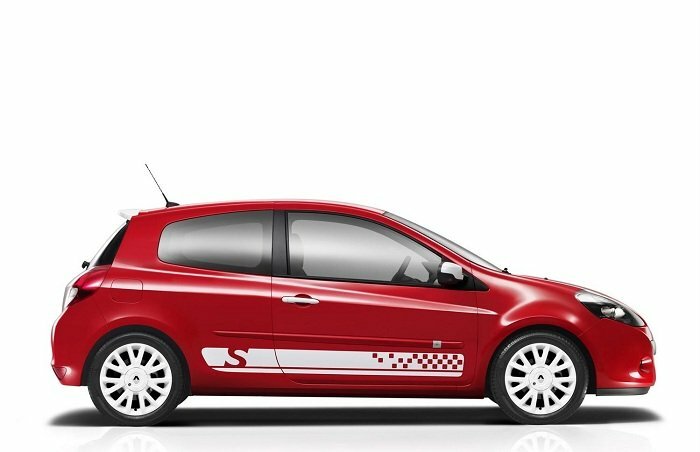 The time of 8 minutes 17 seconds posted that day by the Mégane Renaultsport R26.R demonstrated that a showroom-specification front-wheel drive car could beat high-performance models from some elite specialist brands and tuners. Today, it was the turn of Mégane Renaultsport 265 Trophy to beat the time by a full 9 seconds, a lap record that has stood for three years. 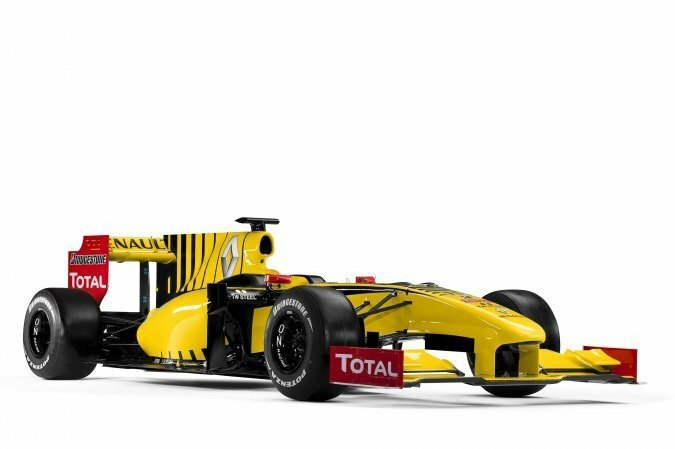 It is a mystery why Renault have removed the video from youtube so I have attached the only video i can find sans the GPS Overlay or timings…. In the UK, the latest addition comes based on the Cup chassis version, but also adds, unsurprisingly, even more core equipment, including Recaro seats with yellow seatbelts and detailing, Renaultsport Monitor on-board performance tracking and a UK numbered plaque. 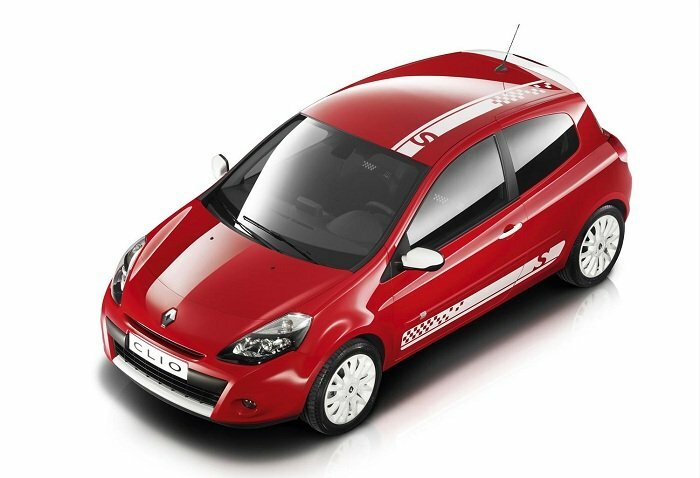 In keeping with its focused nature, there is just a single option, a gloss Renault i.d. Diamond Black roof at £415. As part of its attractive price, new owners of the 265 Trophy also gain free access to the full 2012 Renaultsport UK trackday calendar, worth around £650, giving them the opportunity to revel in the track-bred qualities of the ultimate roadgoing Mégane Renaultsport around some of the country’s finest circuits, including Brands Hatch and Silverstone. 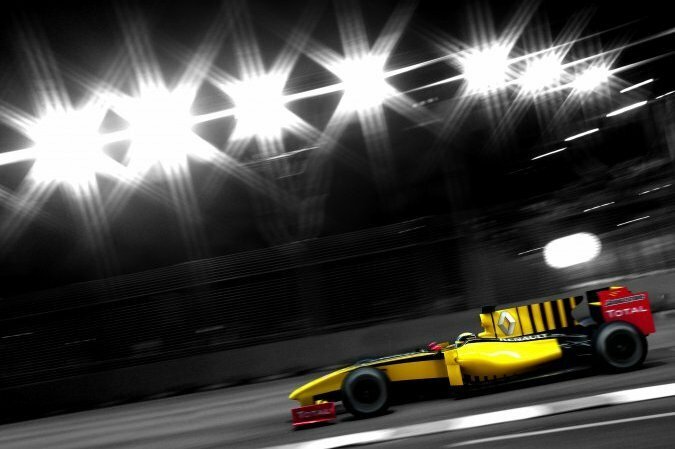 Note:- Tyres overpressure to take more speed and also the understeer shown in all the corners! 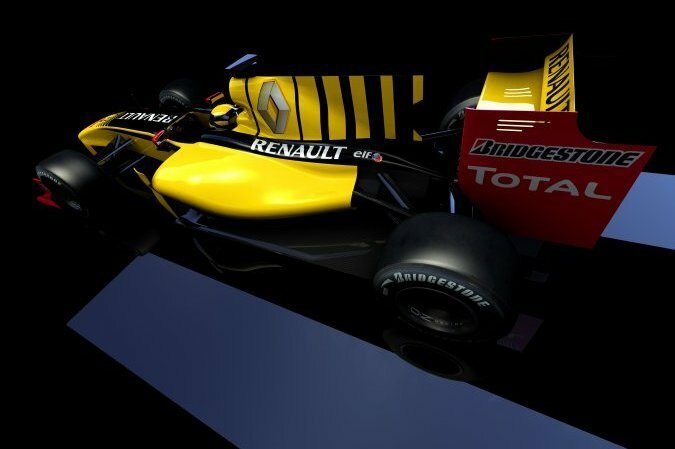 Having played a headlining role in the finest moments at the motorsport mecca that is the Monaco Grand Prix, Renault developed the Monaco GP limited edition for its Laguna Coupé last year, aimed at fans of elegance, sport and style. Now set to join it on the grid after its debut at the Geneva Motor Show, is the curvaceous Mégane Coupé version. 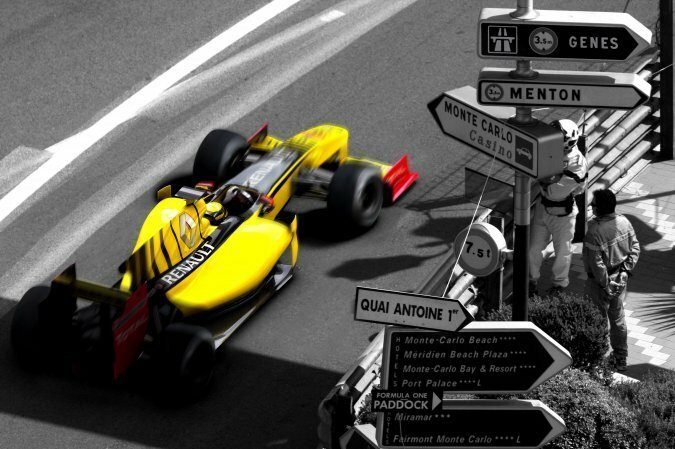 The Monaco GP limited edition models are big on personality. 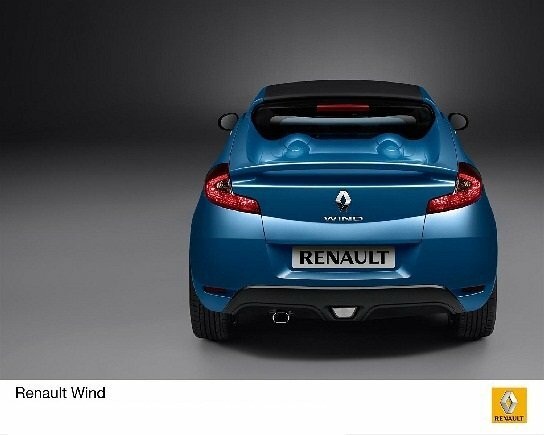 On Mégane Coupé, the front end with its sleek headlights and large air intake give it a dynamic stance, enhances by its broad haunches. Its imposing design is accentuated in this limited edition through pearlescent Arctic White paint, together with gloss black body components – door mirrors, rear diffuser and foglight surrounds, black headlight masks and “Monaco GP” badging. 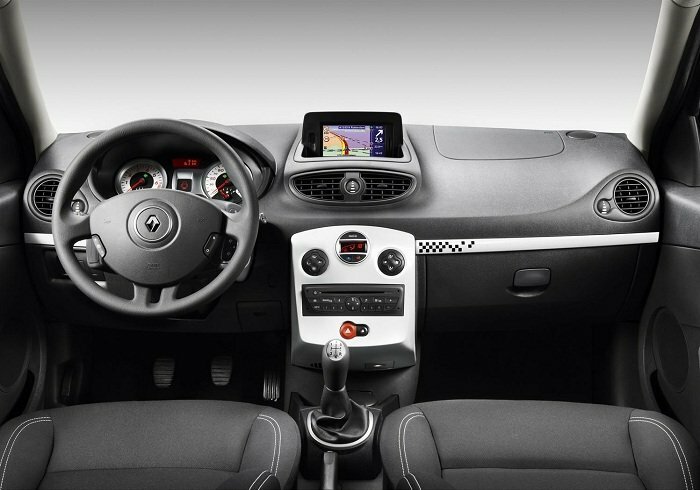 Everything on the inside expresses its impeccable build quality and stylish sportiness. Among its original touches are Arctic white cabin details (console, dashboard trim, door handles), plus exclusive “Monaco GP” stitching on the seats, a numbered plaque and “Monaco GP” floor mats. 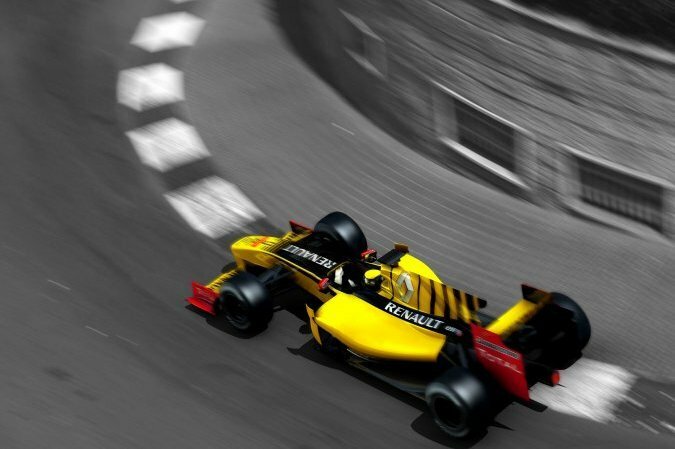 Monaco GP features the very best in technology for unrivalled efficiency and peace of mind, including the latest-generation dual-chamber airbags, plus impressive grip whatever the conditions thanks to ESC. The chassis too was specially designed to bring drivers optimal control and driving thrills, without affecting comfort. Two engines are on offer with the latest addition to the Mégane family. The 1.9 dCi 130 uses the best in dCi combustion and turbo technology and emits just 135g/km of CO2, while the TCe 130 benefits from the latest advances in downsizing, enabling a 1.4-litre powerplant to boast the torque of a two-litre and the power of a 1.8-litre. 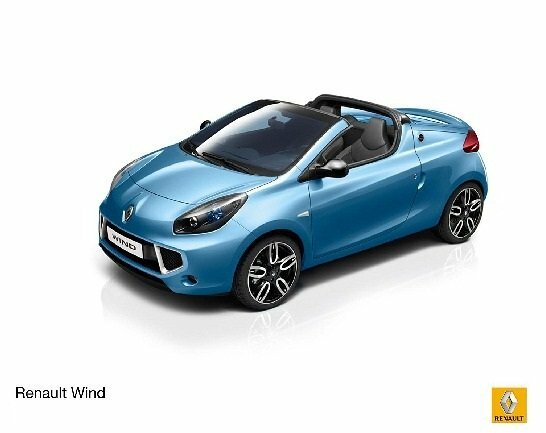 Wind is aimed at motorists who lust after a car that is not only distinctive and compact, but also convertible yet practical enough for everyday use. 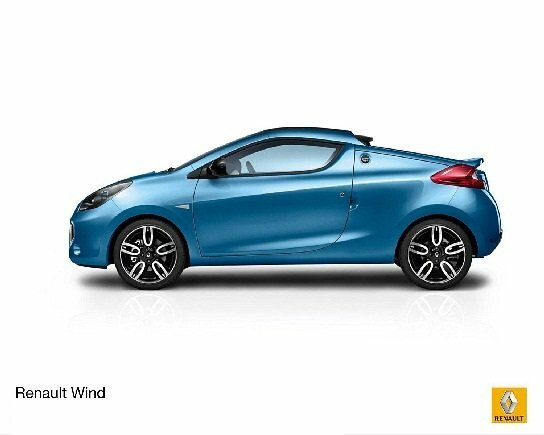 True to Renault’s brand signature “Drive the Change”, Wind makes passion affordable for everyone. 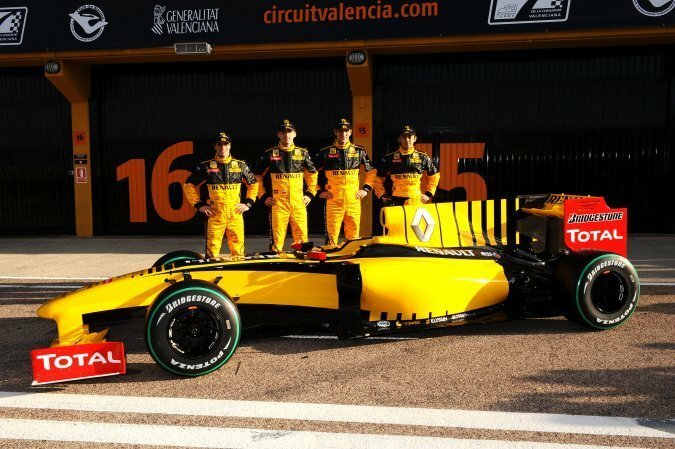 The Renault F1 Team took the covers off the R30 at the Valencia circuit in Spain. 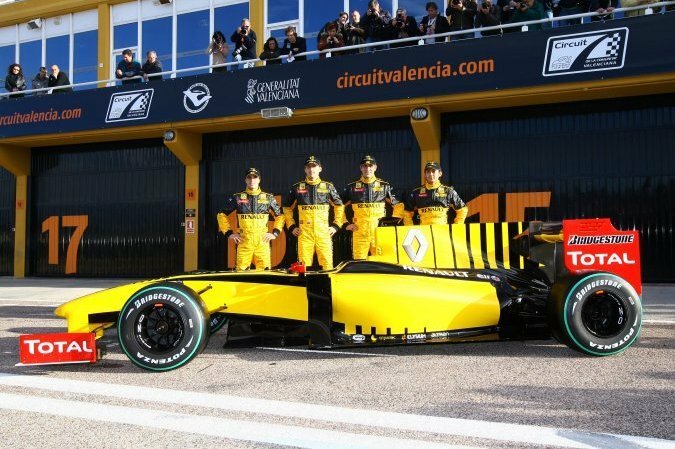 Renault F1 Team driver Robert Kubica was on hand to unveil the car and reveal the exciting new black and yellow livery – the iconic colours made famous by Renault in the 1980s. The team also presented Vitaly Petrov as Robert’s teammate for the 2010 season. The 25-year-old finished as runner-up in the GP2 Series last year and becomes the first Russian driver to race in Formula One. After unveiling the R30, Team Principal, Eric Boullier, joined Robert and Vitaly for a photo call in front of the car, along with the team’s Third Driver, Ho-Pin Tung, and Reserve Driver, Jérôme d’Ambrosio. 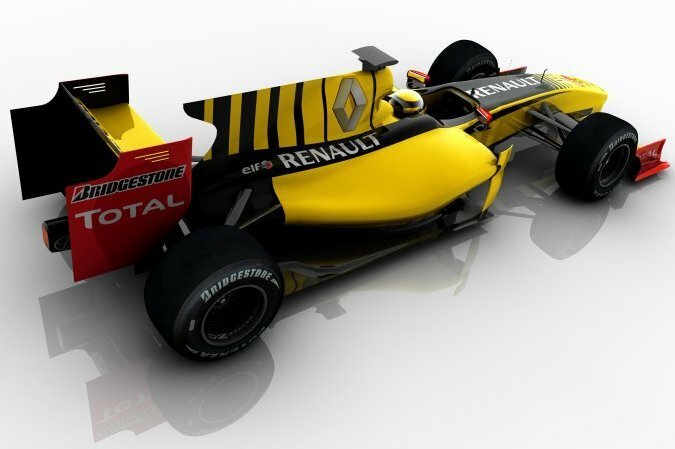 Czech driver Jan Charouz will also be a Reserve Driver for the team this year but was unable to attend the presentation. 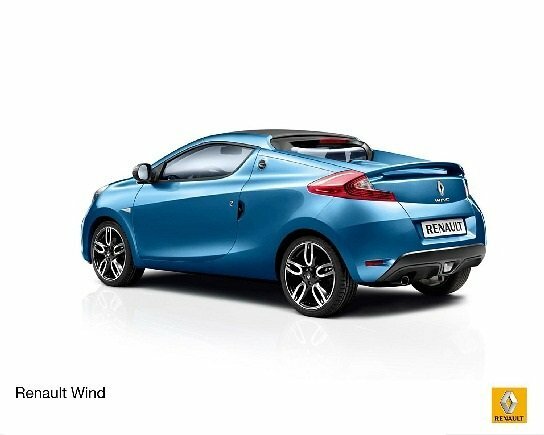 With stable aero regulations the R30 is a mixture of evolution and revolution, and is much more svelte and attractive than its predecessor. In particular the rear of the car has been considerably reworked to allow the car to make the most of the ‘double-decker’ diffusers that were first seen last year. Changes have also been made to the architecture of the chassis to adapt to the refuelling ban, which has required the installation of a much larger fuel tank. 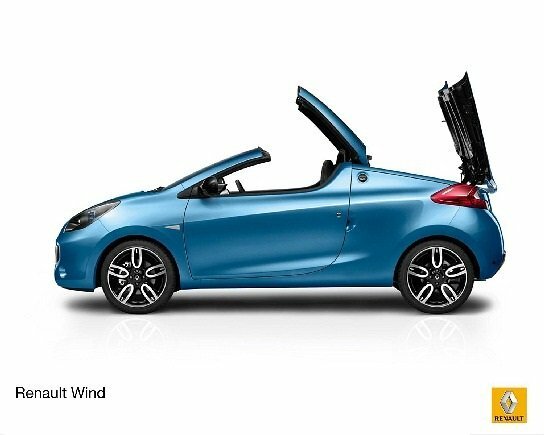 Renaultsport has taken a hot-hatch hat-trick at this year’s What Car? Awards, the glittering ceremony held this evening at the Grosvenor House Hotel in London. In an unprecedented result in the prestigious ‘Best Hot Hatch’ category, all three price categories were won by the French brand’s iconic performance arm. After gaining the Lap Record for the Nürburgring, with the Renault Megane R26.R with an impressive 8:17 then fighting off stiff competition with the bigger engined Focus RS.